Sometime (Fercho! Remix) by ♪ Fercho! Poing Poing Feat •Matías Caffiero• by ♪ Fercho! Stay (Fercho! Remix) by ♪ Fercho! Arcade (Original Mix) by ♪ Fercho! 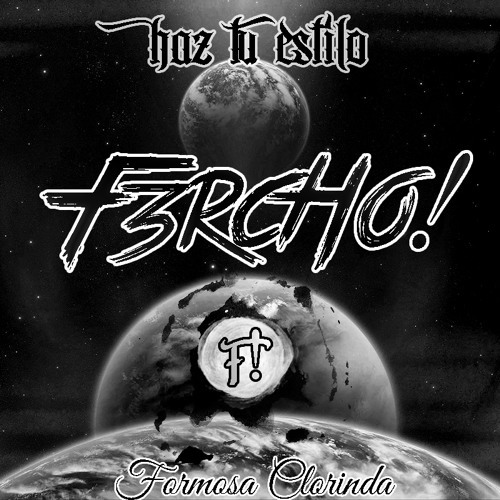 Smuggling (A Bit Of Everything) by ♪ Fercho! LALALA! (Original Mix) by ♪ Fercho! Un Murcielago (Original Mix) by ♪ Fercho! #Preview - F.3.R ft Enzo Cravero - Drop ON! by ♪ Fercho! Take Me (Fercho Delicado Remix) by ♪ Fercho! F.3.R - TrapStepMeè - Preview by ♪ Fercho!